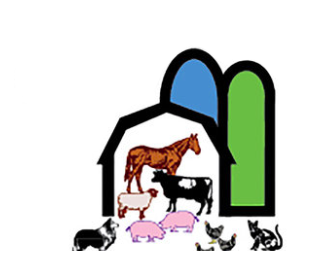 Welcome to J & T Feeds, a family owned and operated neighborhood feeds store serving Greeley and Northern Colorado for over 16 years. Plain and simply, we are here for our clients and all their pet needs. We welcome special orders, inquiries, and will do our best to answer all of your questions!